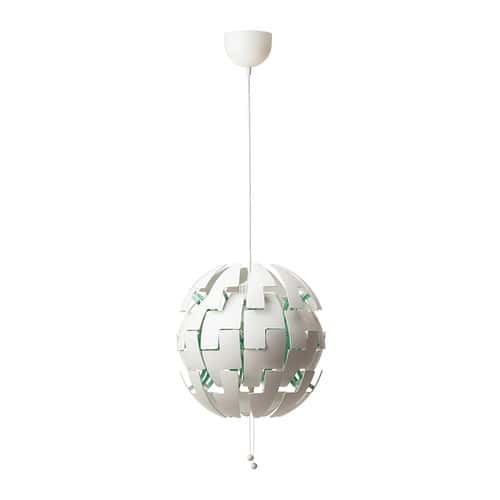 This Beautiful Exploding Ikea Pendant Light creates the perfect mood for every occasion. 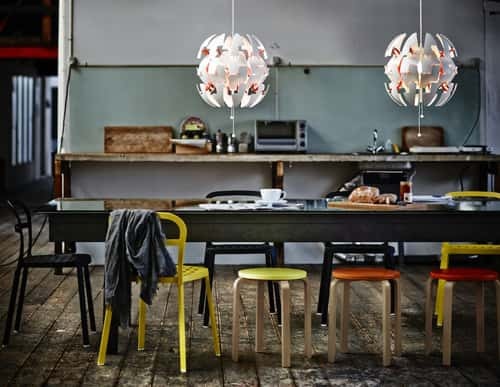 Pendant lamp as an exploding lamp. 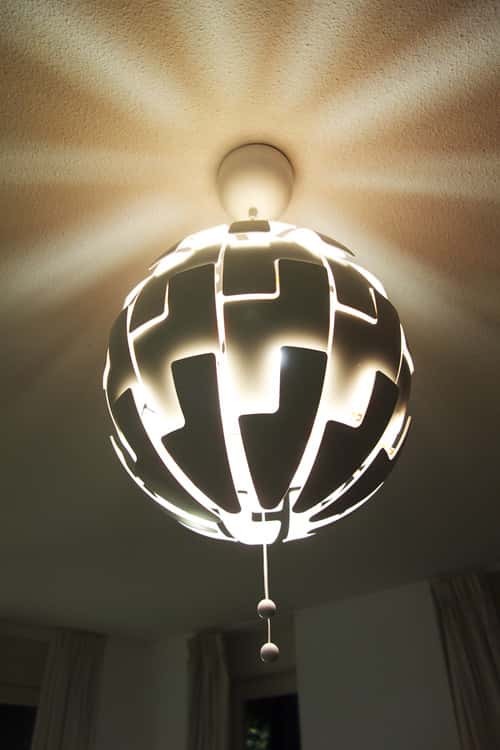 This is because of the cool way it changes its shape.